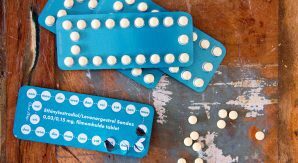 Taking the pill is currently the most popular method of birth control in the UK, with 41% of women taking it according to healthcare and pharmaceutical company Bayer. 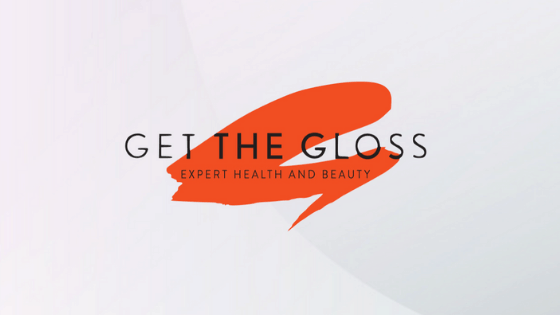 Consultant Gynaecologist Narendra Pisal speaks to Get the Gloss about the new guidelines concerning the 7 day break and why he advises women for and against it at London Gynaecology. Read the article here.